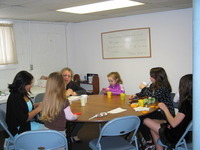 Click on the Puppet picture on the left and hear the Children's Message. 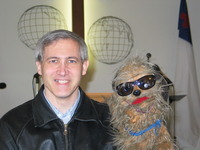 Current Children's Message features Pastor Phil, Shag, and Butch! Be patient- it may take a few seconds for the story to start... but it will! 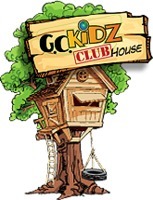 G. C. KiDZ Clubhouse is located on the Christian and Missionary Alliance website. 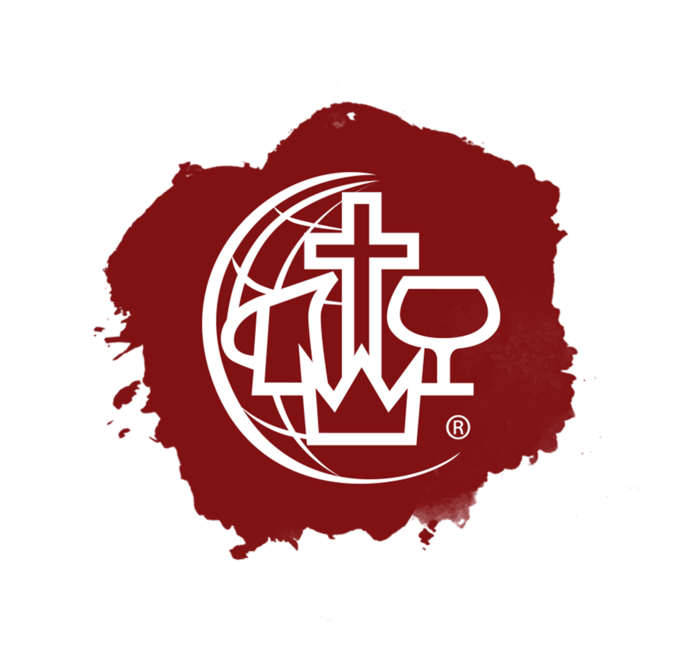 You will find games, stories, and other adventures to learn about Alliance Missions. You'll also find a verse of the day from the Bible.